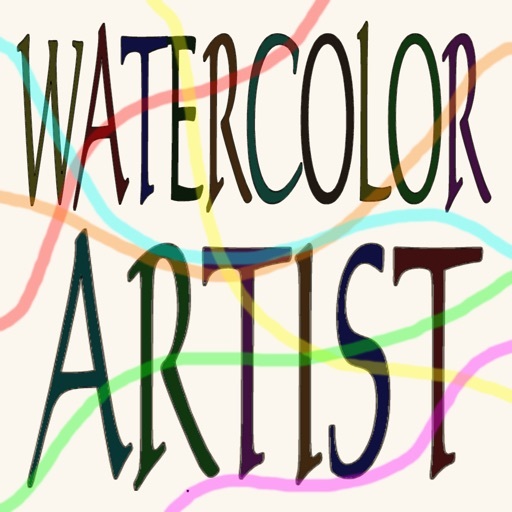 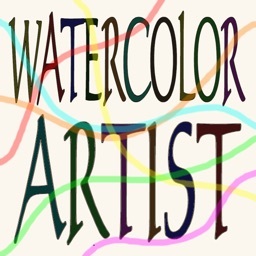 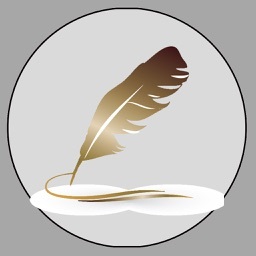 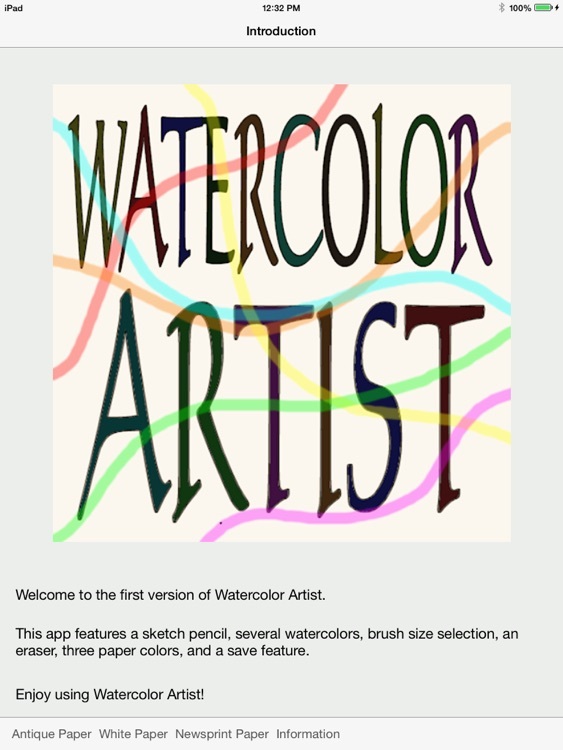 Welcome to the first version of Watercolor Artist. 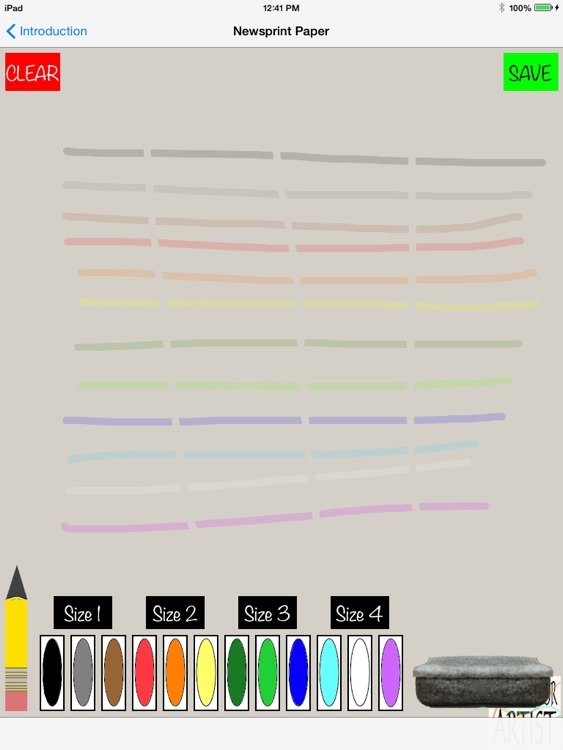 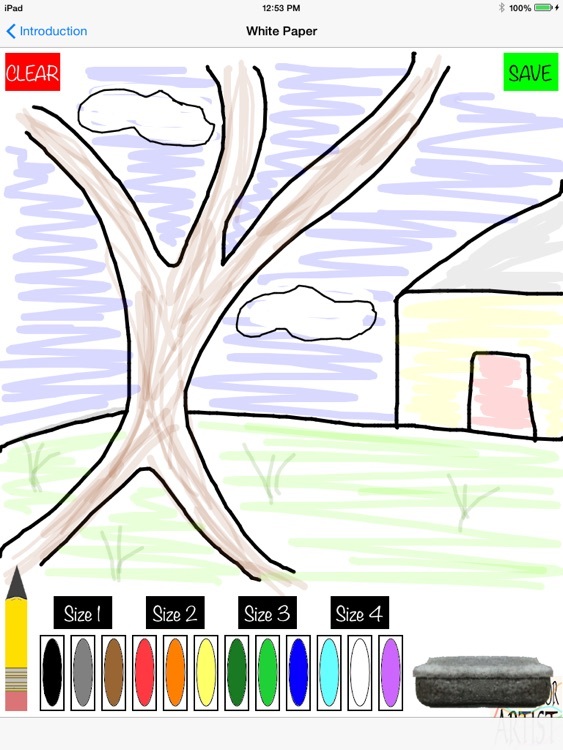 Create works of art while away from the studio with this easy to use app. 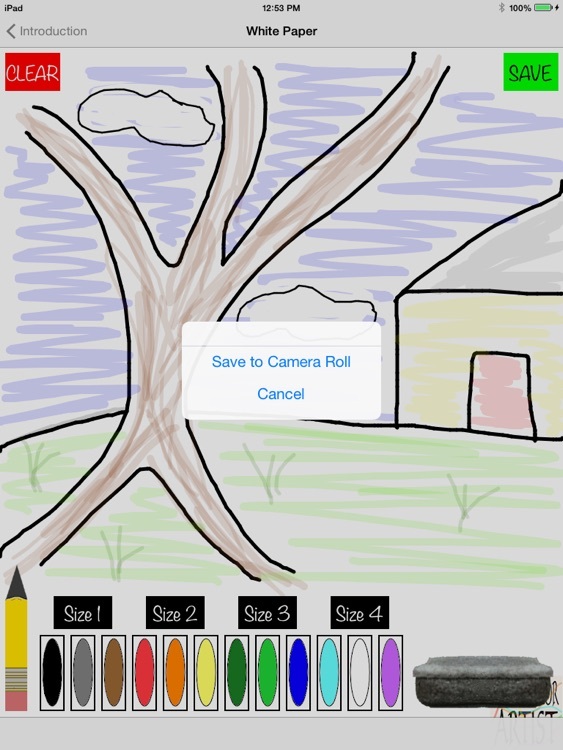 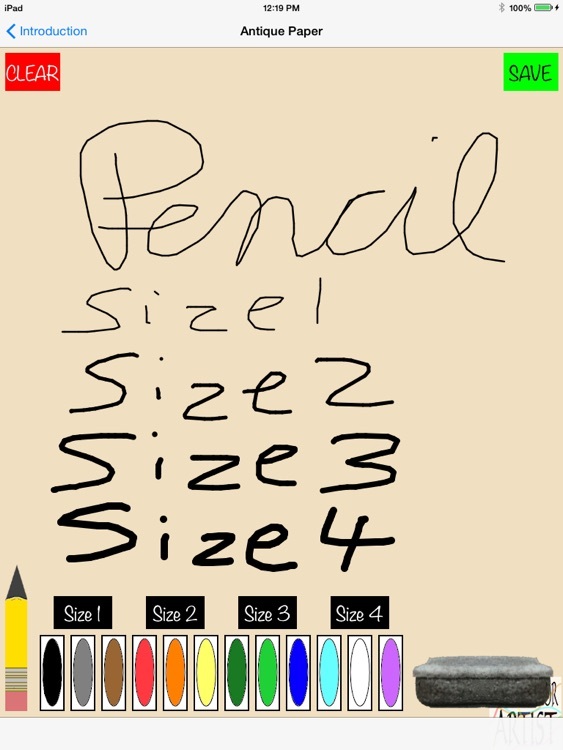 Simply sketch, paint, save, and share using the features available on your device.